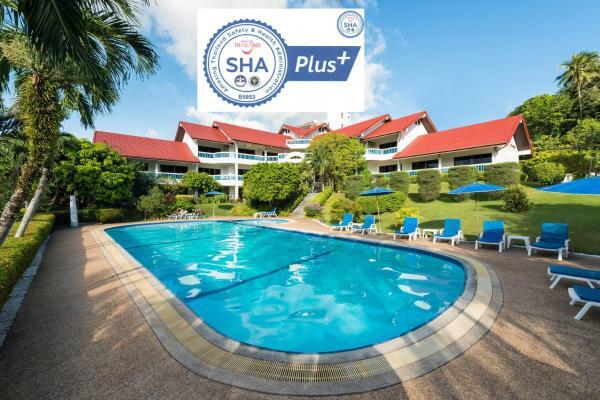 Hotels near The Plaza Surin. Prices & Easy Booking‎! Located 60 metres from The Plaza Surin, The Quarter by Lofty offers accommodation with a balcony and free Wi-Fi. All units come with a seating area, a sofa, a flat-screen TV and a fully equipped kitchen. 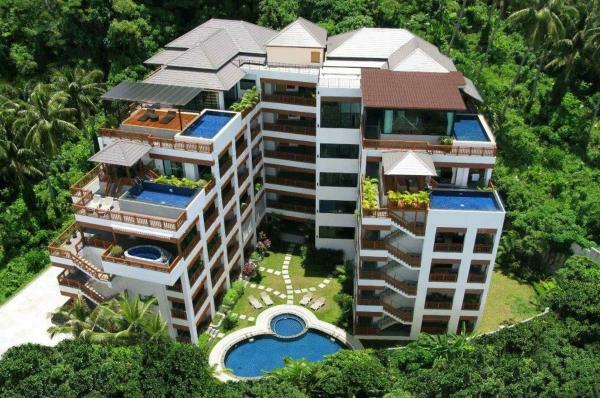 Located a 5-minute walk to Surin Beach, Surin Condominium offers modern accommodation with free wired internet. Boasting an outdoor swimming pool, it provides free Wi-Fi in all area. Just 400 metres from Surin Beach, Surin Sabai offers accommodation with a private balcony and kitchenette. It features an outdoor swimming pool, fitness centre and free Wi-Fi throughout the property. 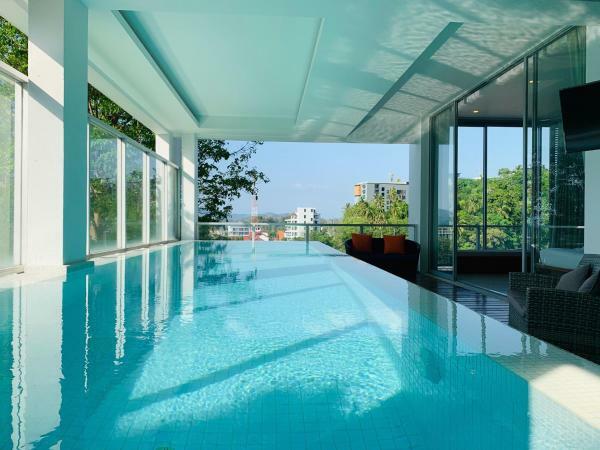 The Quarter Phuket offers luxury apartments with sea view and spa bath or private pool. The design hotel features rooms with free Wi-Fi. 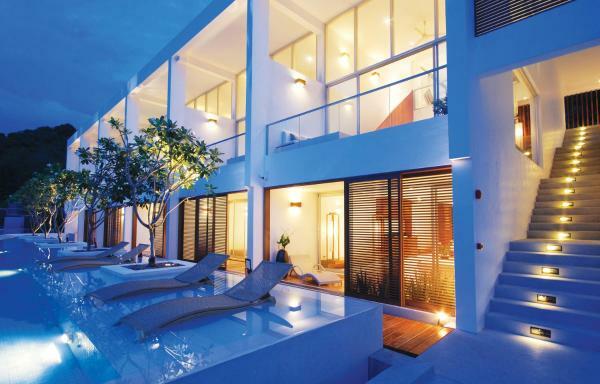 The Quarter Phuket is 800 metres from the white sands of Surin Beach and 24 km from Phuket Town. Barbecue facilities and a garden are provided in-house at Baan Surin Sawan - an elite haven, which is located in Surin Beach, just 100 metres away from The Plaza Surin and 900 metres away from Laem Sing. Guests may enjoy free Wi-Fi. 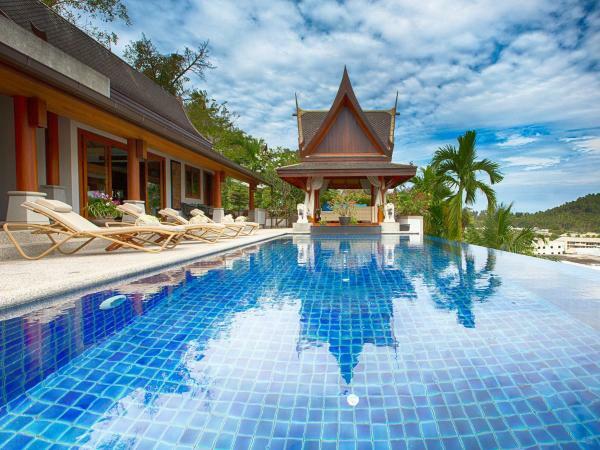 Yoga and Spa Luxury Retreat is located in Surin Beach. The property is situated 60 metres from The Plaza Surin, 1 km from Laem Sing and 600 metres from Bang Tao Temple. The property is a 9-minute walk from Catch Beach Club. Just 500 metres from Surin Beach, Pen Villa Hotel offers rooms overlooking the outdoor pool and tropical gardens. Featuring a restaurant and bar, it also offers free Wi-Fi access and complimentary parking.